Out of all the cities I visited over my three week travels in Japan, Kyoto was by far my favourite place. Kyoto, the former capital city of Japan, is much more relaxed than Tokyo. The city moves at a slower pace and feels more distinctively Japanese with many shrines and traditional buildings spread around the city. Tokyo brings to mind, contrastingly, either an image of overworked people in black corporate attire or stylish Tokyoites dressed rebelliously. Taking the middle ground, Kyoto's style is more representative of Japan's stereotype as refined and minimal. Their street style isn't subversive like in Tokyo (or even Osaka) but as other travellers I met remarked, they look so put together. 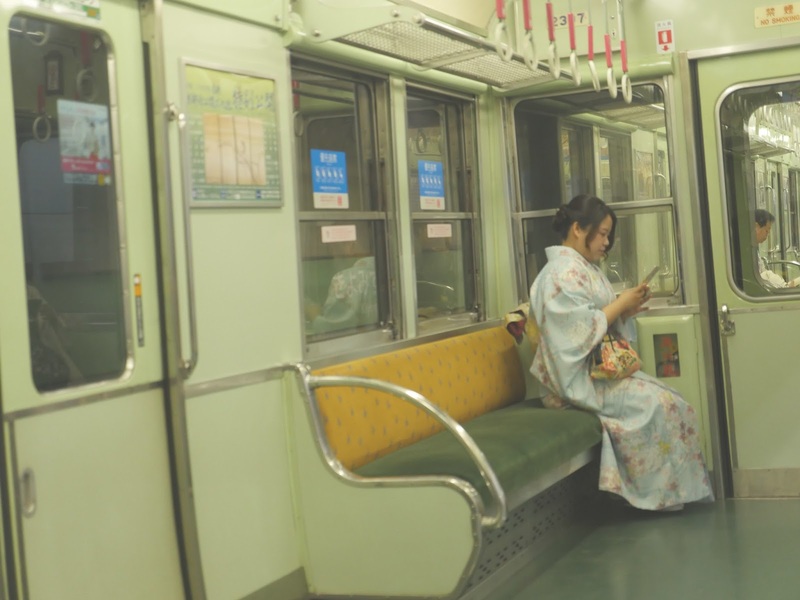 It seems like people in Kyoto, and Japan as a whole, dress like they care how they present themselves to others. Kyoto's minimalist street style is coupled with the occasional kimono clad men and women walking the streets, adding colour and a sense of traditional culture to the city. In terms of navigation, it's also much easier to get around the city with most attractions in walking distance or a short trip away. 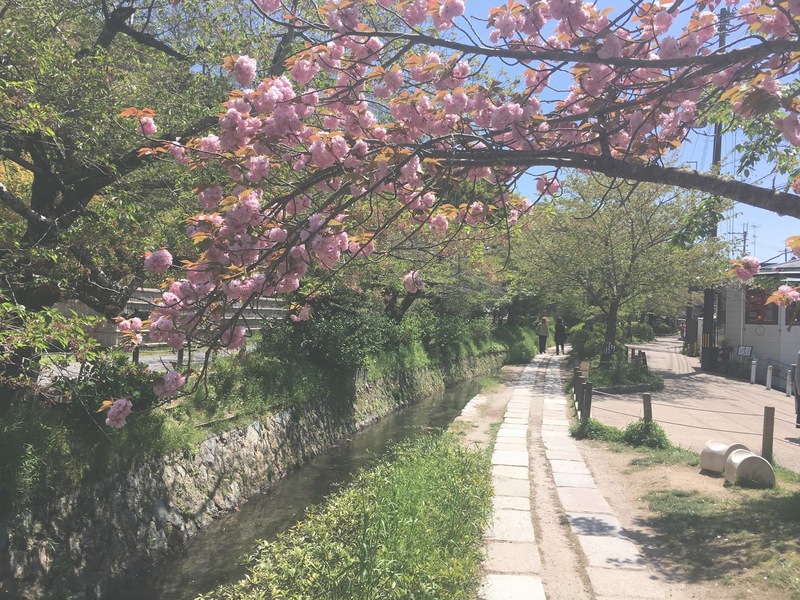 Around the outskirts of Kyoto are beautiful places to visit such as Arashiyama, home to the Arashiyama Bamboo Grove but also the Kastura river and a picturesque village area. I was lucky enough to arrive in Kyoto during cherry blossom season. I spent most of my five days there in awe, looking up and the pink hued cherry blossoms and wishing they would never go. As a destination it's a perfect place to solo travel too. It's a relatively small city, there's less to do and as such, people are more inclined to stick together and explore the city together. 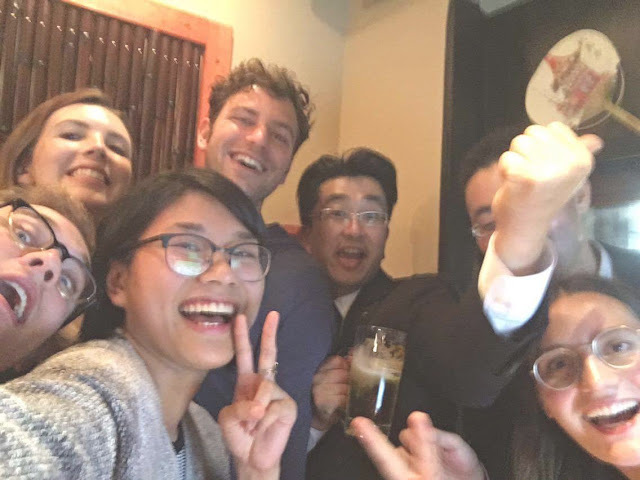 I met so many people in Kyoto, and feel so thankful to have been able to explore the city with them. 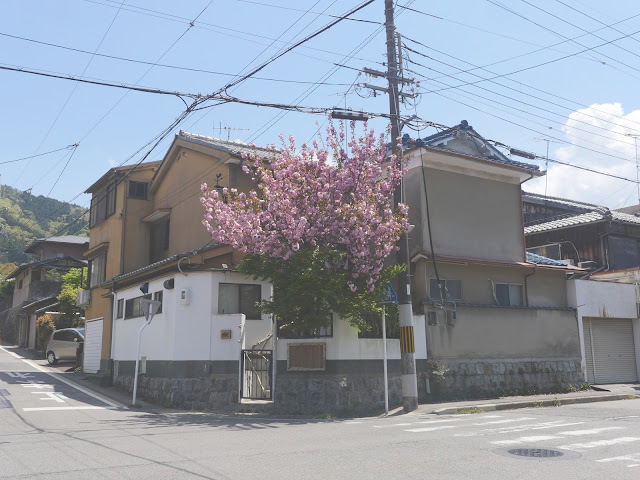 I stayed at Khaosan Kyoto Theatre Hostel and would thoroughly recommend it. 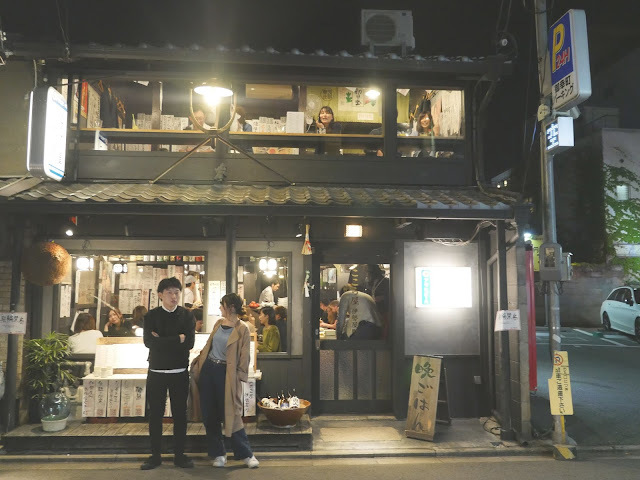 Japan isn't known for it's hostel culture and while Khaosan isn't a solo traveller mecca, it definitely understands the hostel spirit with a downstairs bar and a rooftop area, as well as a vending machine selling cheap beer and other drinks. The hostel was also in a good location in Kyoto, located on a street affectionately referred to by a fellow Melbournian as the Brunswick Street (a trendy street in Melbourne) of Kyoto. 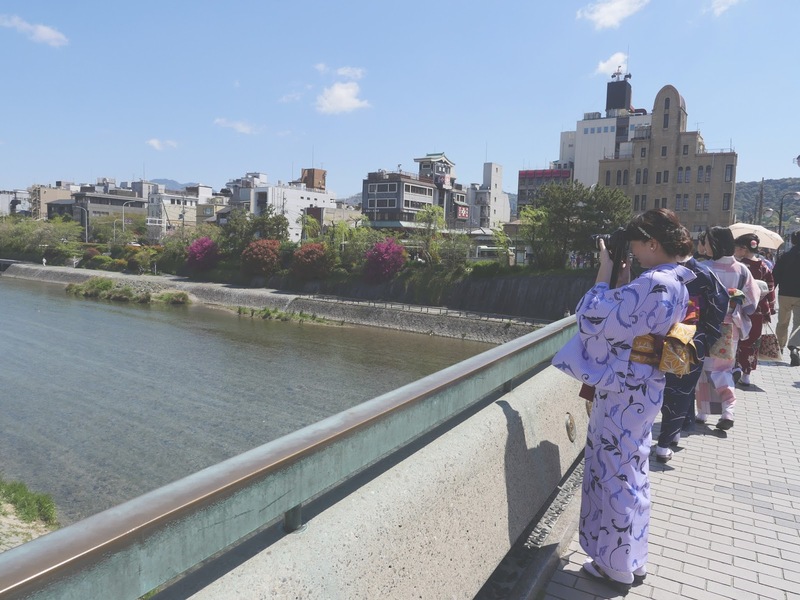 The neighbourhood surrounding the hostel has a collection of cafes, boutiques and vintage stores as well as close proximity to labyrinthine shopping centres and Japanese lamp fringed bars along the Kamo river. Around 4-5 days is a good amount of time to spend in Kyoto, depending on what you want to do. Most of the manga and associated information for the exhibits is in Japanse, but it's worth it for entry to the gardens where there are people dressed up in Cosplay. The Arashiyama Bamboo Grove is a path completely surrounded by pale green sticks of bamboo in every direction. 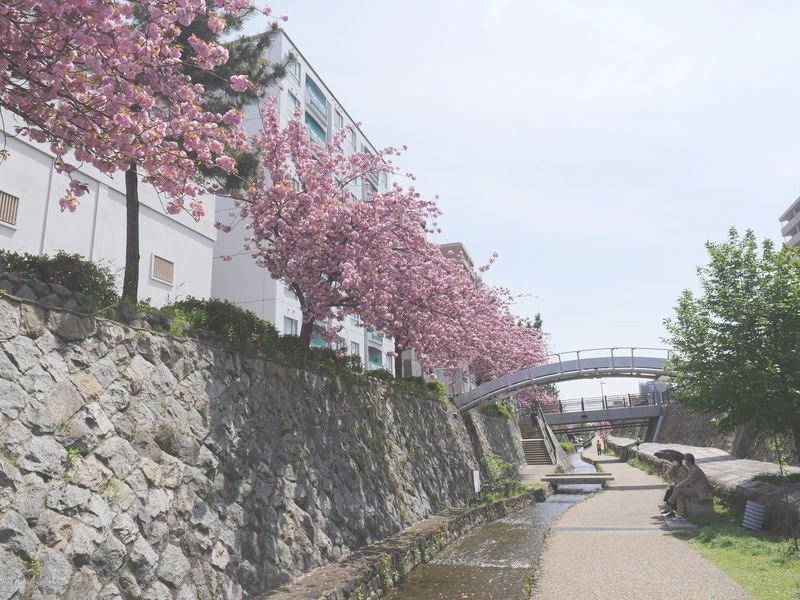 There is also a monkey park, the gardens and house of a deceased Japanese celebrity (Okochi Sanso Villa) and the main Arashiyama district area alongside the Katsura river. Well worth a visit. 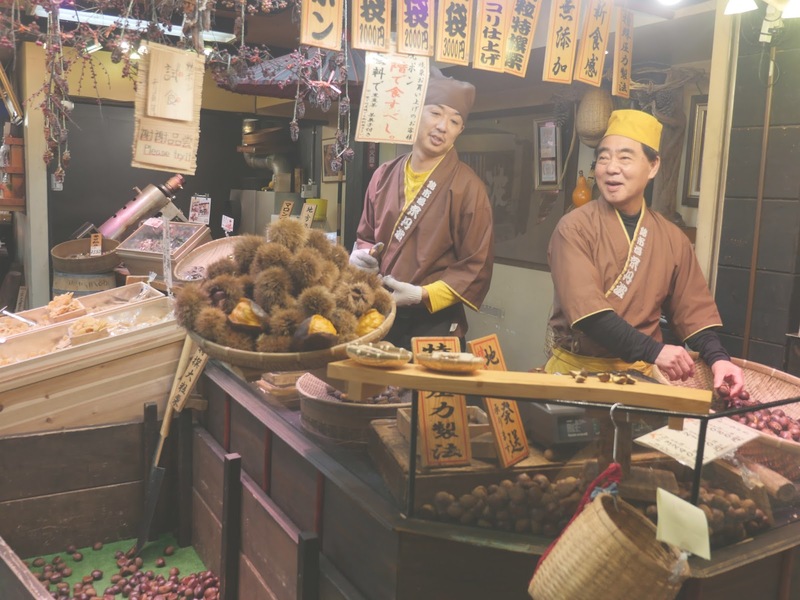 Located in the central district in one of the many shopping centres in Kyoto, it is an all day market selling all manners of Japanese fare. There are so many shrines in Kyoto, my favourite being Fushimi Inari Taisha. It's located at the base of a mountain in Kyoto. 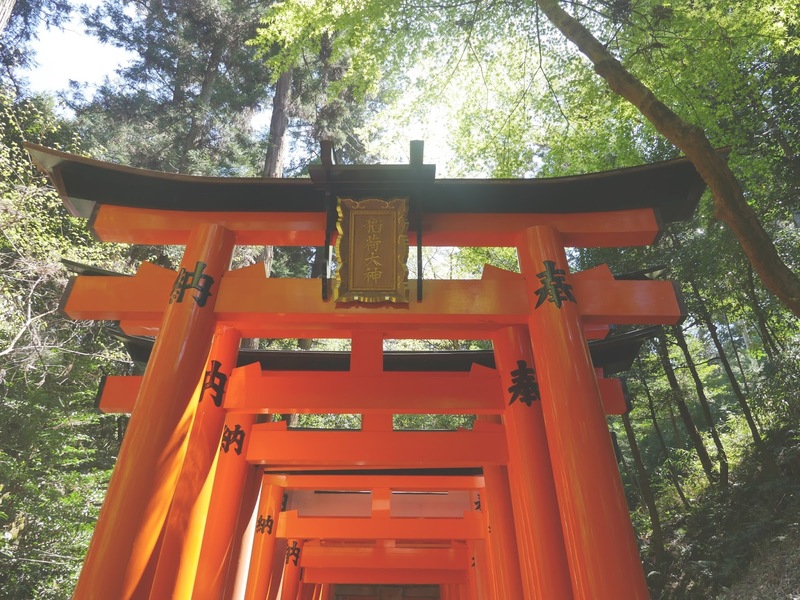 Walking under many orange shrines you can make your way to the top of the mountain, rewarded with a great view and a feeling of accomplishment. The palace is free to enter and a great way to experience the imperialist history of Japan. It's also surrounded by a park if you're in the mood for a picnic. Gion corner is the best place to go geisha spotting in Japan, and home to a busier, more touristy side of Kyoto. During cherry blossom season in particular this path is wondrously beautiful. The path follows a small fish filled canal and is surrounded by houses and cute little shops. I've also written guides about Tokyo, Osaka, Miyajima, Hiroshima and Naoshima.